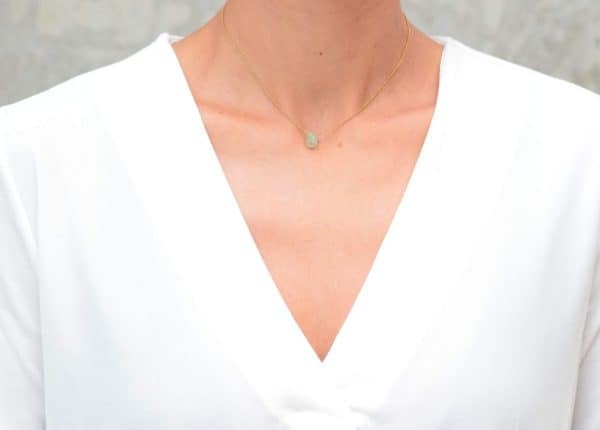 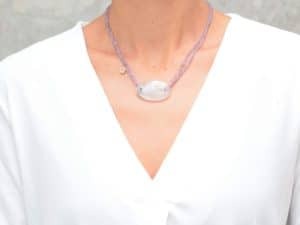 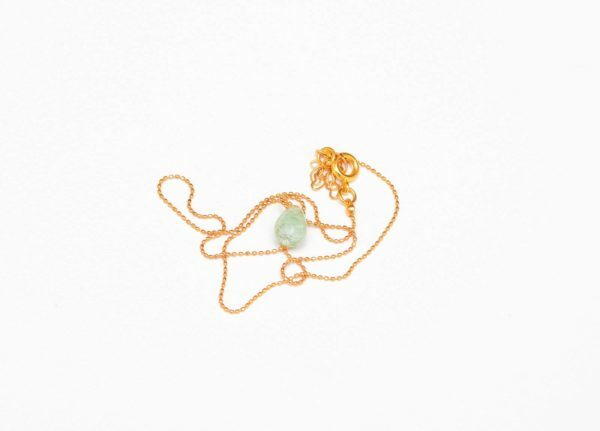 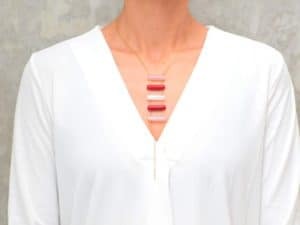 Delicate Gold Filled Necklace with Quartz Charm. 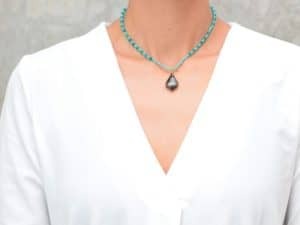 Delicate necklace with aquamarine quartz charm. 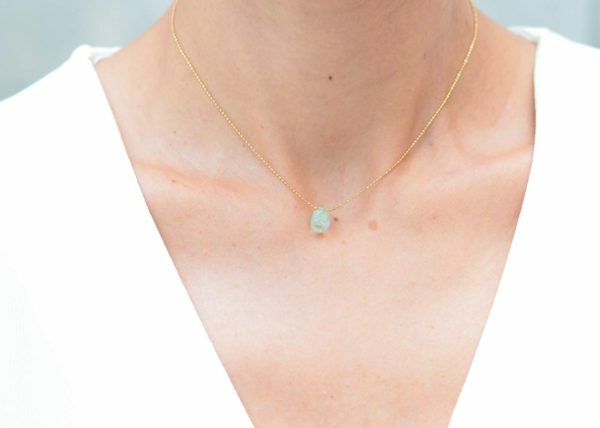 Perfect for delicate looks or as a layering piece.